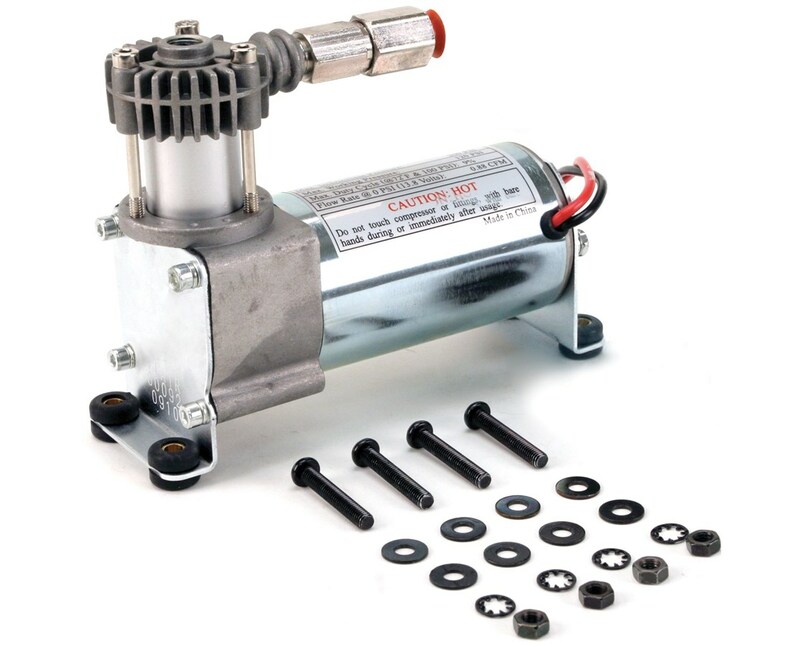 Featuring Thermal Overload Protector, this air compressor shuts down automatically when overheated and automatically restart as normal when cooled. The Viair 100 Series Air Compressor is a 1.27 CFM, 15% duty cycle unit that is intended to fill air tanks up to one gallon to a pressure of 130 PSI. It is suitable for light duty applications such as inflating car and bike tires. 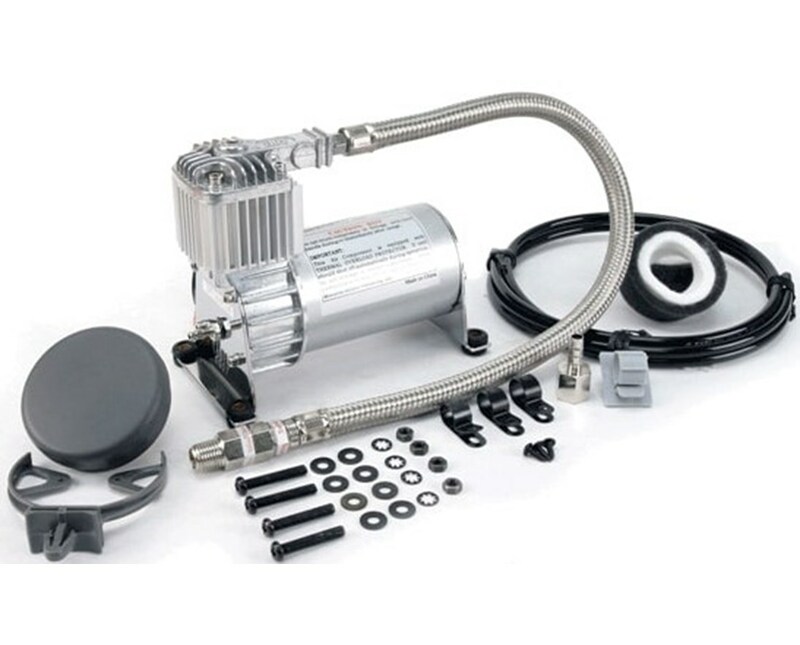 Equipped with a 1.5 feet stainless steel braided leader hose for model 10010 and check valve for model 10016, it keeps the compressor from restarting under pressure. It also prevents amp draw spike that causes motor damage. The Viair 100 Series Air Compressor also comes with a remote mount air filter assembly, rubber isolated mounting feet, as well as insulated electric terminals. 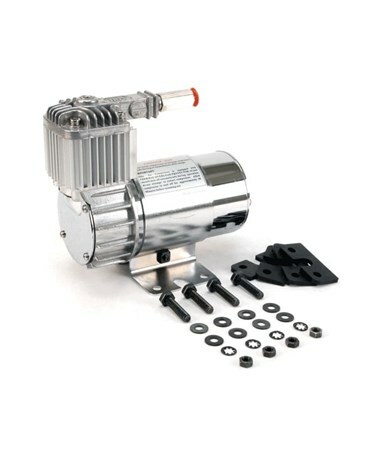 The Viair 100 Series Air Compressor comes with a chrome motor housing and chrome end plates. 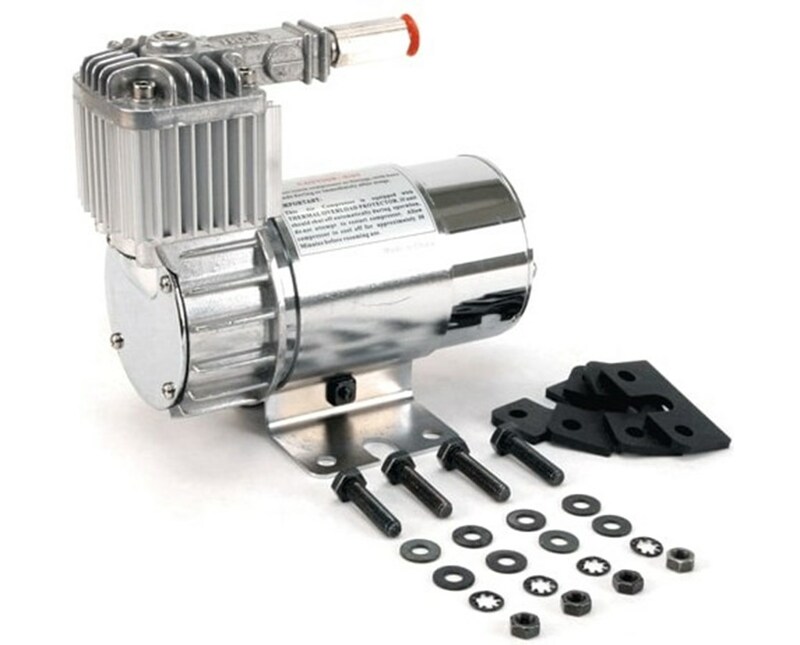 This compressor runs continuously for nine minutes it requires sufficient rest time in between cycle to allow for partial or complete dissipation. To ensure a trouble-free service life of the compressor, always operate compressor within rated working pressure of the compressor. 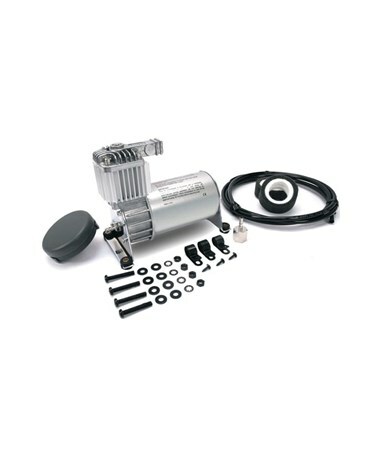 The Viair Air Compressor is covered with a 1-year manufacturer’s warranty against defect. 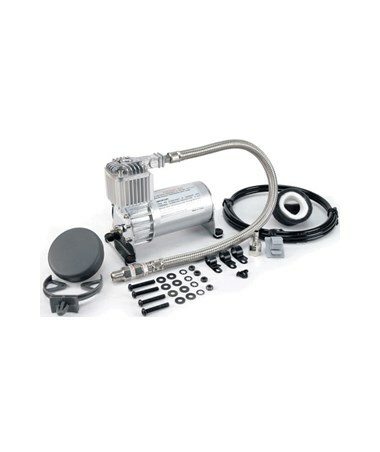 The Viair 100 Series Air Compressor is available in three different packages. Please choose from the menu above.